Katie Burt closed her career at Boston College as one of the most accomplished goaltenders in NCAA history. Burt posted three 30-win seasons and holds the NCAA career wins record. She also completed her career among the NCAA leaders in nearly every career category, number 1st in wins (121), 5th in win percentage (.863), 5th in career shutouts (35), tied for 9th in goals against average (1.47), 12th in saves (3,180), and tied for 13th in save percentage (.937). 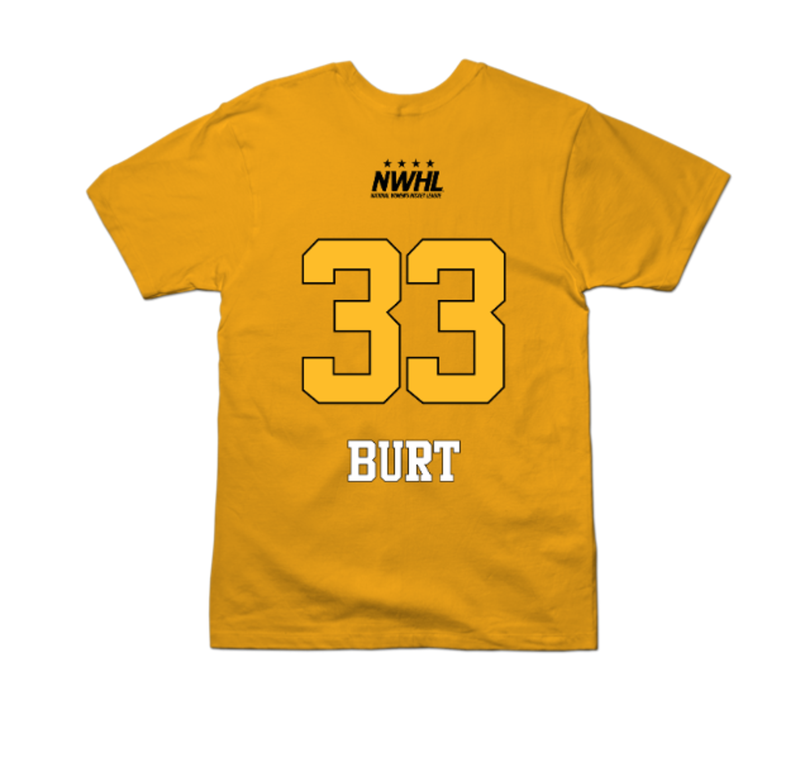 After an outstanding career at Boston College, Burt looks to bring her success to the NWHL as she enters into her rookie season as a member of the Boston Pride.